Apparently the United States of America isn’t the only country that views concealing ones identity with a burka probably isn’t a great idea. 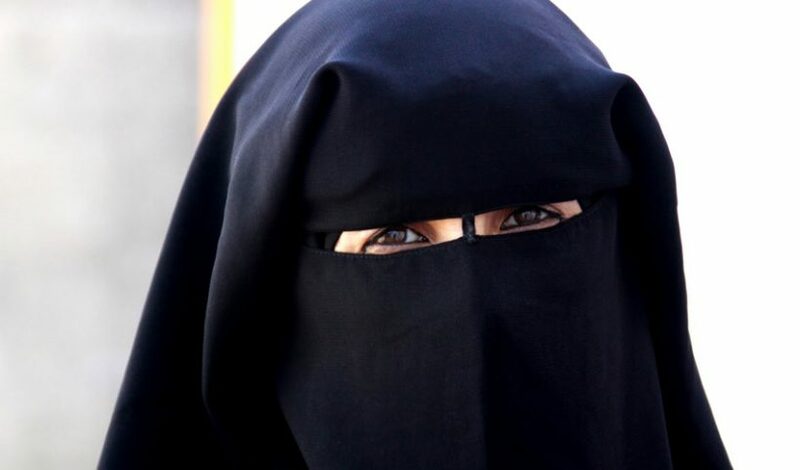 76% of the 1,167 Swiss voters polled by two Sunday papers supported a law banning any clothing that covers a person’s face, which would include the burka. 20% of those asked opposed the idea, and 3% said that they had “no opinion” on the matter. The “Yes to a ban on face coverings” initiative got more than the 100,000 required signatures, which put the decision to a popular vote. Keep in mind that Switzerland is a direct democracy, meaning that the people vote on things like this as opposed to electing representatives to cast votes in their stead. The move was proposed by the Swiss People’s Party, who volunteered to make exceptions for local customs, weather, health, and safety reasons. This law would ban the hijab, niqab, and and burka, and was opposed by the Swiss government and has been argued in their society for many years. Legislation has previously been drafted in regards to the topic. but clearly had no success. One group argued that if it would be illegal for force people to cover their faces, then it is equally wrong to force people to reveal their faces against their consent. However, if the ban goes through then Switzerland will join France, Austria and various other European countries in banning garments that covers the face. On one hand, I can see that someone’s face being covered could be a serious security issue. If someone in a burka walked into a bank and robbed it, the police would have no identifying features to go on. Because the burka can’t be removed, it is hard to tell if someone is sneaking illegal items or substances under it, and I’m not just talking about drugs. What is to prevent a terrorist from donning a burka and detonating a suicide vest in a crowded area? On the other hand, I am of the opinion that people should be allowed to wear whatever they want because that’s part of freedom. However, when does the safety of the public at large become more important than an individual’s right to choose their own clothing? That is the ultimate deciding factor here. The people of Switzerland are going to make that decision and it’s going to have to be heeded by everyone. It will be interesting to see how this turns out.